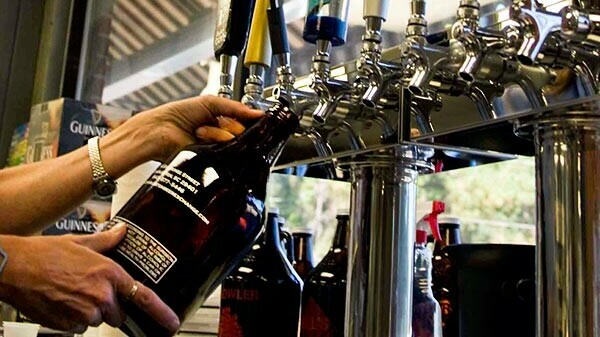 Grab your growler (or pick up a new one there) and fill it up with one of over 50 on tap libations including ales, Belgians, doppelbocks, pilsners, IPAs, porters, stouts, ciders, and more. Events throughout the week like bingo, poker, sample nights, rare beer releases, and more. They also serve scratch pizza and sandwiches until close. Selling carry-out until the stroke of midnight. 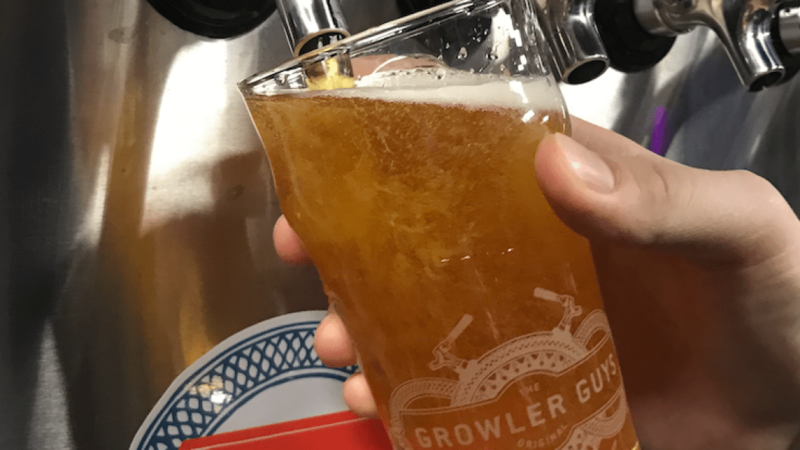 Grab your growler (or pick up a new one there) and fill it up with one of 60 on-tap libations including ales, Belgians, doppelbocks, pilsners, IPAs, porters, stouts, ciders, and more. Also serving 11 (4 of them CBD-infused) on tap kombucha brews. They also serve scratch pizza and sandwiches until close. Selling carry-out until the stroke of midnight. Weekly events like tastings, bingo, and poker nights, and beer releases throughout the week. Half-price pizza on Sunday.